To say the BJP's victories in the North-east, especially in Tripura, are historic seems almost like an understatement. Routing the CPM in Tripura after 25 years is an unprecedented achievement comparable only to Mamata Banerjee's feat in dislodging the Left Front from power in Bengal after 34 years in 2011. Considering the BJP failed to win a single seat in the last assembly poll in Tripura, its tally of 40 out of 60 this time is truly spectacular. With Nagaland and probably Meghalaya also in its kitty, the BJP can now credibly claim to be a pan-India party, barring some states in the South although it hopes to wrest Karnataka from the Congress later this year. The BJP's sweeping victory in Tripura has implications for at least two other entrenched satraps in the East. Although his party comfortably won the Bijepur bypoll recently, Naveen Patnaik's Biju Janata Dal may be facing its first serious challenge next year with the BJP's juggernaut achieving an unstoppable momentum. This also applies to the Trinamool Congress in Bengal where Mamata Banerjee is trying hard to stop a saffron surge. In this context, the BJP's success in Tripura suggests that the state's Bengali-majority voters switched their allegiance to the BJP while the party's sustained efforts to win over the tribal vote also paid off. The Bengali-speaking people of West Bengal and Tripura have traditionally aligned with the Communists and looked only to the Congress as a possible alternative so far. The collapse of the Congress across the country has obviously impacted voters in the East too. 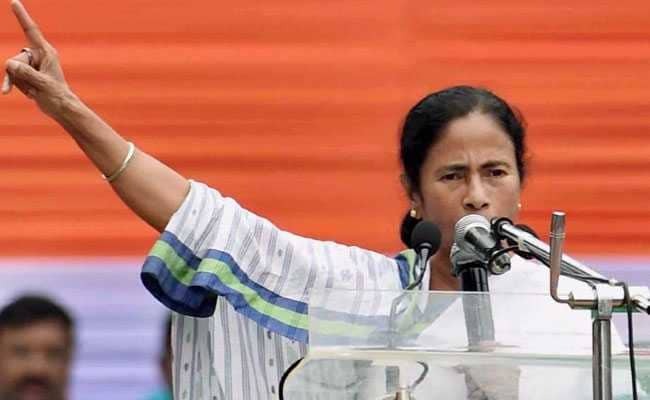 If the Bengalis in their homeland start to accept the BJP as their preferred option, it may bring bad tidings for Mamata Banerjee. 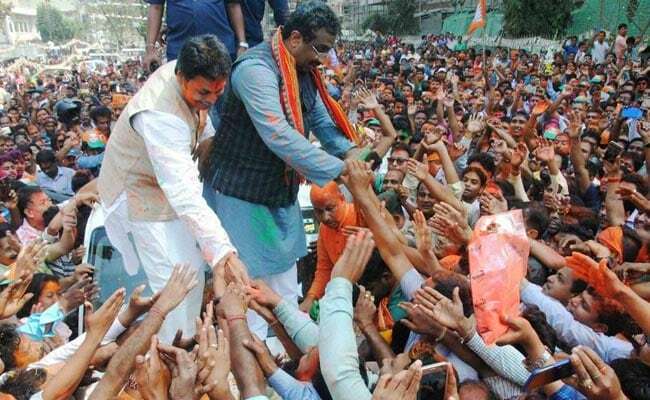 The ascendant BJP will henceforth be vastly emboldened to mount a feisty challenge to Trinamool, first in the Lok Sabha and then the assembly polls of 2021. What is it that the BJP had to offer to voters in Tripura? Essentially it was the assurance of change encapsulated in its election winning slogan - "Chalo Paltai" (let's change). After 25 years, the CPM looked jaded with nothing new to offer. 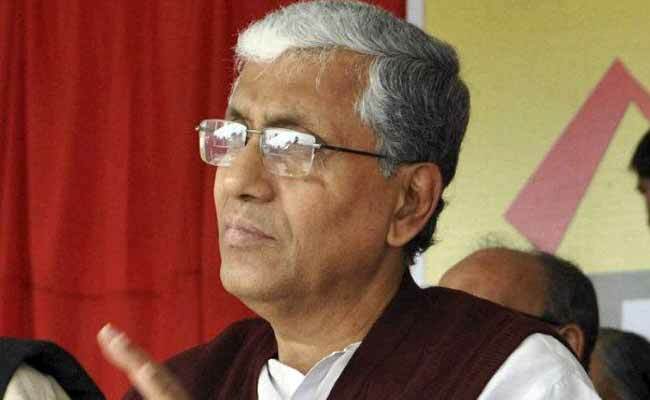 Impoverished voters of underdeveloped Tripura were not impressed by the fact that the otherwise popular Chief Minister Manik Sarkar was recently "crowned" the poorest Chief Minister of India. The aspirational urge gripped Tripura voters this time. And Prime Minister Narendra Modi's image as change-maker swung the polls for his party although the BJP had no local leader of Sarkar's stature. Indeed the CPM's empty rhetoric of ushering an egalitarian revolution sounded pathetically hollow to the new generation of voters who thought Modi was the man of the hour. The BJP's critics ensconced in New Delhi failed to gauge the political mood in remote Tripura and thought the cadres would yet again ensure the status quo continued. For the CPM, its decimation is now almost complete. Though it managed to trump a demoralised Congress in Kerala, Thiruvanathapuram is probably the last capital where the red flag will fly proudly. Bolstered by the BJP's resounding victory in Tripura, the BJP will redouble its effort to first replace the Congress as the only opposition to the Left and eventually march to power in the next poll. Beyond Tripura too, today's poll results have made the BJP and its allies the dominant party in the North-East. With 26 seats between its seven states, which were the near monopoly of the Congress, the BJP can be expected to lap them up in 2019. This is further bad news for the Congress as it had hopes that the absence of a marked Hindu vote in these States should enable the Congress to retain its erstwhile base. 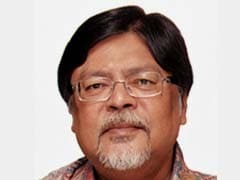 Clearly the elections in three small states of the North-East have signalled a turning point in India's electoral map. While Amit Shah's strategies have triumphed once more, Rahul Gandhi's inability to work on strategies and tactics has resulted in further erosion of the party's support base. The loss of Assam strategist Himanta Biswa Sarma has been more damaging than the Congress president could have imagined. If the Congress also loses Karnataka in the next few months, the idea of a "Congress-mukt Bharat" would be almost fully achieved, barring the odd Punjab, saved by a strong local leader.